If your front teeth are stained, worn, or misshapen, you don’t have to consider multiple procedures and long, drawn out dental visits to correct them. Modern cosmetic dentistry therapies allow patients to change the look and function of a blemished smile in much less time than you think. In fact, porcelain veneers can transform the appearance of your teeth with a single procedure. 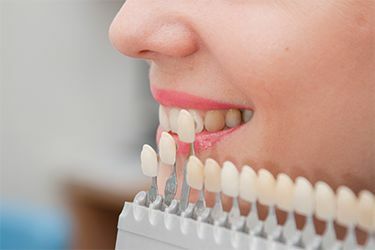 As experienced cosmetic dentists, Dr. Shiloh Lieberman and Dr. Erin Page can place your veneers, also called laminates, in as few as two visits. With minimal disruption to your schedule, we can renew your smile and boost your self-esteem. At Capital Smiles, we offer permanent porcelain veneers as well as Lumineers®. “8 porcelain veneers later my top teeth will never discolor.... I would recommend Dr. Lieberman's work to anyone. I feel younger with white healthy teeth." Porcelain veneers, sometimes referred to as laminates, completely cover your front teeth to alter their shape, size, and color. They’ll blend with your existing smile and look totally natural. To design your custom veneers, Drs. Lieberman and Page will assess your facial features and bone structure and examine your teeth. They will prepare your teeth, if necessary, take an impression, and place temporary veneers. We’ll send your data to a trusted dental lab where a skilled ceramist will hand-make your veneers. At your second appointment, Dr. Lieberman or Dr. Page will permanently bond your custom porcelain veneers in place. If for any reason you might want to remove your veneers in the future, or if you do not want to reduce your natural tooth enamel, we offer Lumineers® as an alternative to permanent porcelain veneers. Lumineers® are ultra-thin coverings for your teeth that often don’t require enamel removal. Drs. Lieberman and Page will simply place your Lumineers® on the surface of your front teeth, changing their shape, size, or shade to let your natural beauty show through. At your consultation, we’ll help you decide which option, veneers or Lumineers®, best meets your needs and your situation. 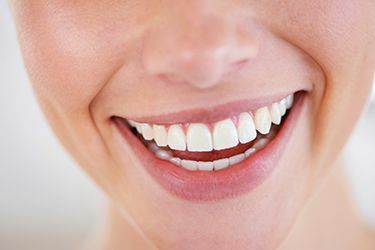 We’re happy to answer your questions or provide additional information about porcelain veneers, as well as make other recommendations for cosmetic dentistry procedures or restorative dentistry procedures to maximize aesthetics and safeguard your oral health. Schenectady dentists, Dr. Lieberman and Dr. Page, use only modern, durable, and natural-looking materials to craft aesthetic restorations for a smile that stands the test of time. Contact our Schenectady office to speak with a member of our friendly team or to schedule an appointment with Dr. Lieberman or Dr. Page. 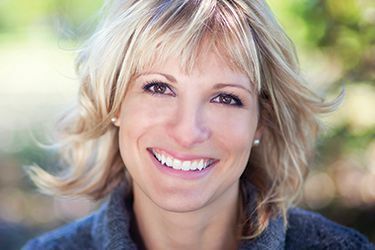 Our patients in Clifton Park, Niskayuna, Albany and surrounding areas are experiencing increased dental satisfaction through custom cosmetic therapies.